You know what it's time for? The perfect cheer! 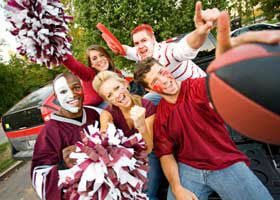 If thinking about school makes you feel like a Spartan cheerleader, take a look at this list.